For the first time in 60 years, U.S. shoppers won’t be buying gifts at Toys “R” Us this holiday season. Which leaves other toy-retailers, and some retailers not exactly known for toys, licking their chops. From Walmart to Party City, major retailers are taking aggressive steps here in Q4 to claim a slice of TRU’s market share. Download Field Agent's newly updated and expanded toys report, "All Things Toys." 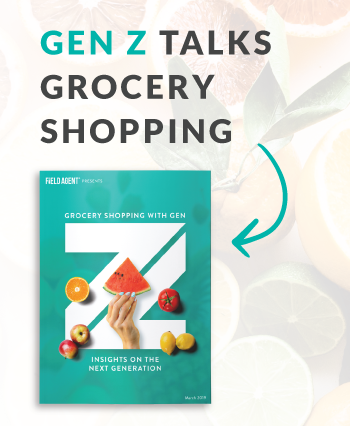 To offer an up-close look at their tactics, Field Agent has produced a fun, insightful movie from shopper video and feedback collected over the weekend. 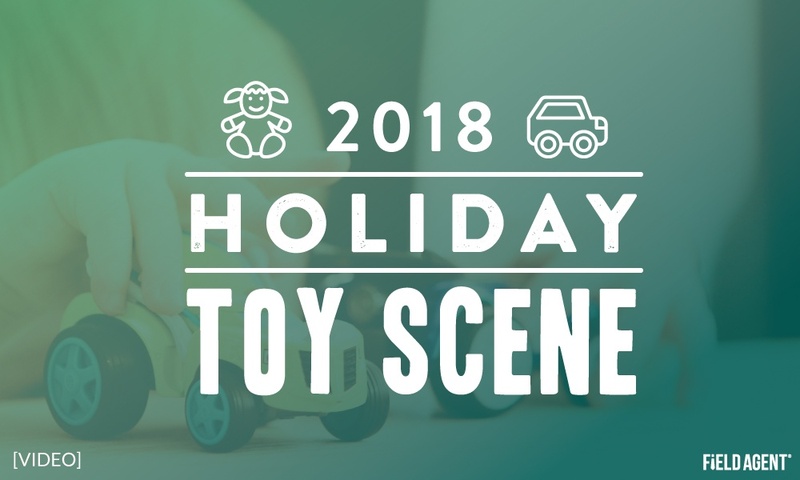 The video takes you inside efforts by Amazon, Kroger, Party City, Target, and Walmart to boost toy sales this year. 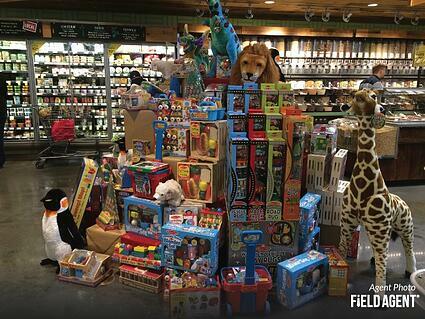 Field Agent now presents, “The Christmas Without a Toys ‘R’ Us,” based on video, photo, and feedback from our agents.